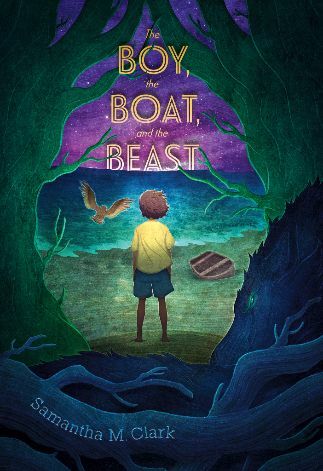 THE BOY, THE BOAT, AND THE BEAST will be on shelves on June 26, 2018. But there will be lots of opportunities to get news, special SWAG and even the book before then. 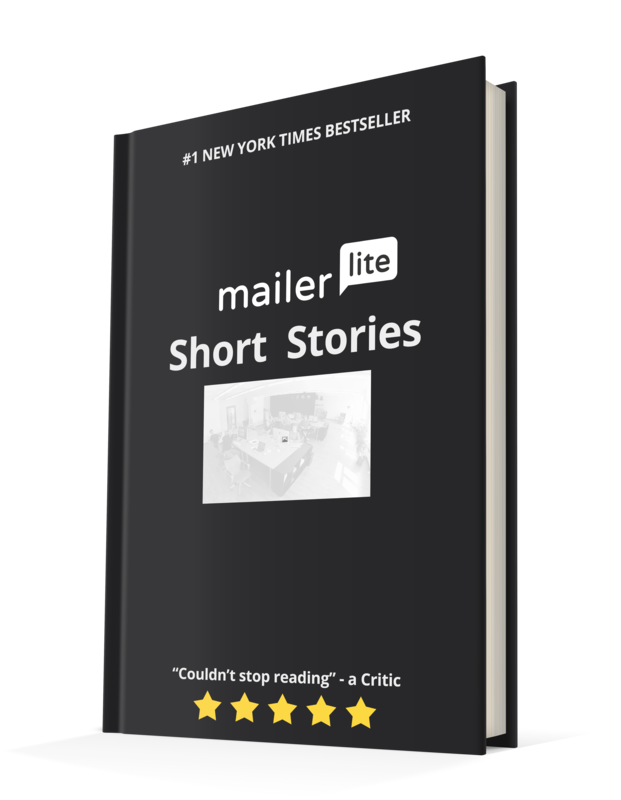 Signup for my enewsletter, and I'll also let you know about other books that I love that will be coming soon.